On Tuesday 9th December, Frozen became the most downloaded movie of all time on Apple’s popular multimedia service, iTunes. It is also the highest grossing animated film of all time, amassing a worldwide box office of Worldwide of $1,274,219,009 (£814,377,293). 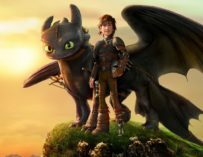 With people buying DVDs and Blu-rays of the film, purchasing it on iTunes, and flocking back to cinemas for subsequent re-releases of the animated picture, that number is still growing. Before their 2013 smash hit, Frozen, Walt Disney Animation Studios’ were hitting a rough patch. However, thanks to the efforts of their new chief creative officer, John Lasseter, Walt Disney Animation Studios are becoming successful once again. Frozen’s directors Chris Buck and Jennifer Lee made a point of mentioning his importance in Disney’s new lease of life. “I think John Lasseter […] coming in really, really helped shake everything up and say, ‘We can challenge ourselves to do really big stories again and to speak to today’s audiences’”, said Jennifer Lee in an interview with empireonline.com. 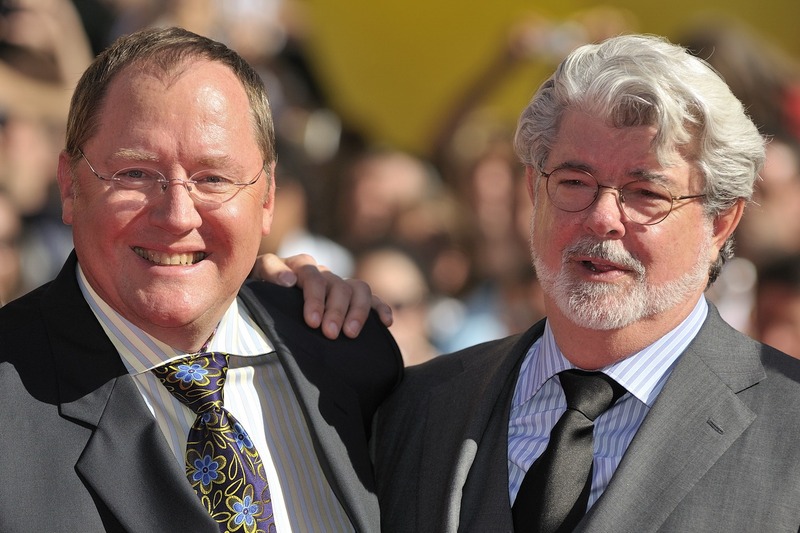 John Lasseter, 57, who learnt the craft of animation working for George Lucas’s company Lucasfilm, joined Pixar in 1986. The Walt Disney Company bought Pixar in 2006 at a valuation of $7.4 billion and named John Lasseter chief creative officer of both Pixar and Walt Disney Animation Studios. Under his close supervision, Pixar produced hit after hit, including, but not limited to: Monsters Inc (2001), Finding Nemo (2003), The Incredibles (2004), WALL⋅E (2008), Up (2009)… Lasseter made himself executive producer on every Pixar film and also personally directeded A Bug’s Life (1998), Toy Story 2 (1999), Cars (2006), and Cars 2(2011). Since it’s conception, Pixar has released 14 feature films amassing 12 Academy Awards, 6 Golden Globes and 11 Grammys, yet Disney’s original animated films never saw the same kind of success during this period. In bringing Lasseter on board, The Walt Disney Company were hoping to bring the same sort of success back to original Disney animated films. The first two films Lasseter produced for Walt Disney Animation Studios, Meet the Robinsons (2006) and Bolt (2008), failed to get nominations at the Academy Awards. 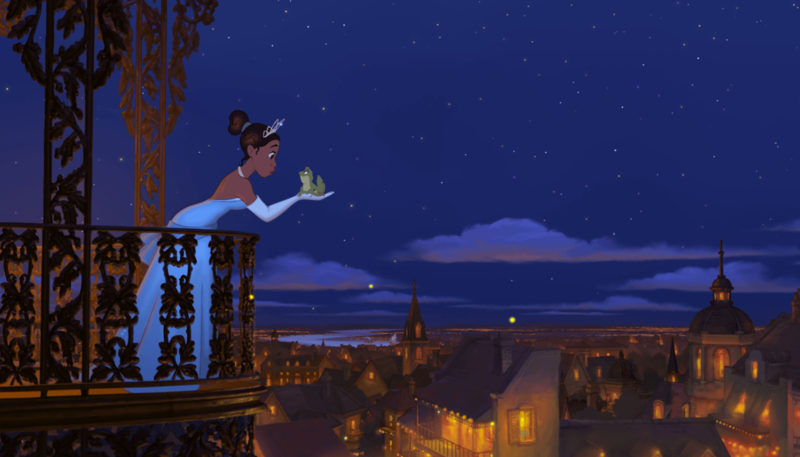 His third attempt however, The Princess and the Frog (2009), was the first original Disney animated film to receive an Academy Award nomination for Best Animated Feature. It was also the first film at Walt Disney Animation Studios in which he was truly involved. The Princess and the Frog marked Disney’s return to traditional hand-drawn animation, as it was the studio’s first traditionally animated film since Home on the Range (2004). It marked their return to making more musical films, based on well-known stories. This was all Lasseter’s idea and the film’s financial and critical success helped convince Disney executives to green-light one new hand-drawn animated film to be released every two years. After The Princess and the Frog’s success, which made $267,045,765 (£170,734,460) worldwide, Lasseter oversaw production on Tangled, which is based on the Brothers Grimm tale of Rapunzel. Lasseter was once again taking Disney back to its roots by telling stories about Princesses, incorporating a Disneyesque score and catchy musical numbers. 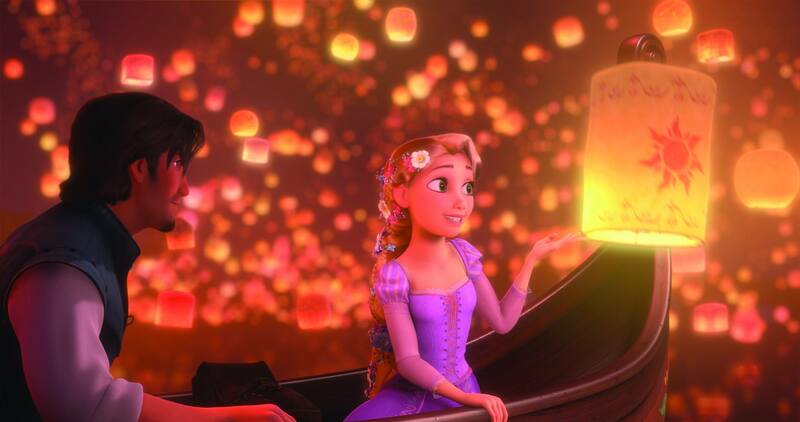 Tangled did not receive a nomination for Best Animated Feature at the Academy Awards, yet it was nominated for two Golden Globe Awards, for Best Animated Feature Film and Best Original Song for “I See the Light”. 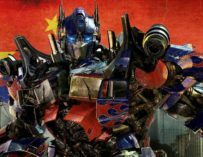 It was also a Box Office success, earning Disney and handsome $591,794,936 (£378,361,322) worldwide, which was a considerable step up from The Princess and the Frog’s earnings. Under Lasseter’s guidance, and by sticking to his ideals of bringing Disney back to what they do best; Walt Disney Animation Studios were seeing better returns, receiving positive reviews in the press and getting recognition during awards season. However, Walt Disney Animation Studios had yet to mirror Pixar’s success in bagging an Academy Award for Best Animated Feature. In 2012, Walt Disney Animation Studios released Wreck-It-Ralph, which saw positive reviews; receiving an average score of 7.5/10 on popular review aggregation website Rotten Tomatoes. 86% of critics gave the film a positive review based on 168 reviews. Wreck-It-Ralph received a nomination for Best Animated Feature at the Academy Awards, yet missed out to Pixar’s Brave. However, what makes Wreck-It-Ralph of note, is that the theatrical release was accompanied by Disney’s Oscar-winning, animated short film Paperman. Lasseter, who served as an executive producer on both Wreck-It-Ralph and the short film, made frequent contributions to Paperman. It was just the beginning of what was to come from Walt Disney Animation Studios under Lasseter’s supervision. Finally, we come to Frozen (2013). As well as being the most downloaded film on iTunes, it also the fifth highest-grossing film of all time, the highest-grossing animated film of all time, was the highest-grossing 2013 film, the highest-grossing Walt Disney Pictures release to date, and the second highest-grossing film distributed by Disney. As mentioned above, Frozen made $1,274,219,009 worldwide, and it also finally got Walt Disney Animated Studios their Oscar for Best Animated Feature in 2013. It received glowing reviews, a vast sum of money and was awarded 2 Oscars, all by sticking to what they know and do best; making hand-drawn films about Princesses, whilst incorporating catchy musical numbers. Bringing Lasseter on board has made original Disney animated films relevant once again. Hopefully this prosperous relationship can continue, and if Idina Menzel’s comments in The Telegraph are to be believed, we will see a Frozen 2 in the near future. 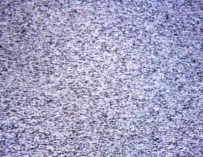 According to the voice of Frozen’s Elsa, a sequel, a stage musical, and a six-minute short by the filmmakers of Frozen, due to be released in cinemas this Christmas are “all in the works”.